Over 10 days this fall, I am sharing 10 Days Of Great Science Books as part of the iHomeschoolNetwork’s Autumn Hopscotch. 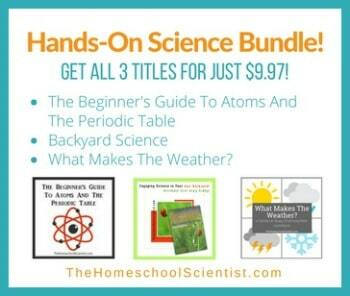 I’ll be sharing some of my favorite science books that you can use in your home education and maybe your everyday life! You can visit the hopscotch home page at iHN for more ideas and inspiration in topics like Using Board Games For Learning, Printables For Mom, Surviving a Cross Country Move and Discovering China.